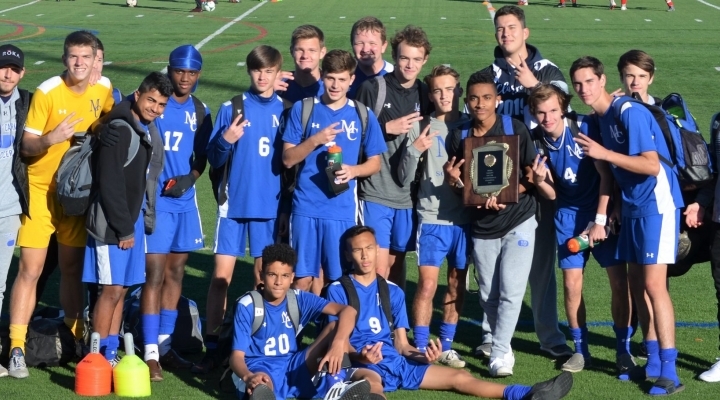 For the second straight season, the Our Lady of Mount Carmel Men's Varsity Soccer team hoisted the MIAA 'C' Conference title with a 1-0 victory over Key School of Annapolis. 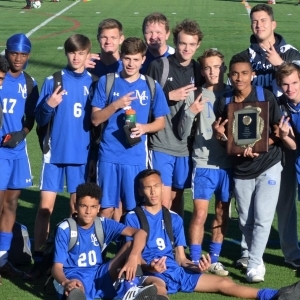 The Cougars finished the season with a record of 17-2-0 (12-1-0 in conference), winning back-to-back titles for the first time since 1999-2000, scoring 66 goals and only conceding seven. In addition the Cougars posted 13 shutouts - the most in the MIAA in 2018 (tied with Loyola Blakefield). The MIAA 'C' Conference Final was played at Anne Arundel Community College, just around the corner from the Key School Campus. While it was a little bit of a drive, the Cougar Faithful came in full support of the number one seeded Cougars, covering much of the stands in the proud royal blue. The match could not have started any better for the men. Five minutes into the contest the Cougars won a corner kick as Tyler Trout and Troy Baier combined down the right sideline forcing the Obezags into their own area. 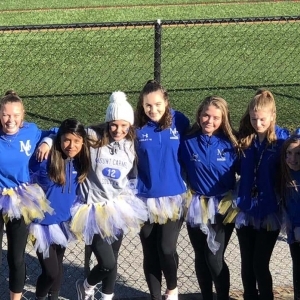 The energy shifted dramatically as senior Aaron Hernandez lofted the ball deftly into traffic, causing what appeared to be a scrum inside the penalty area. Senior Matt German was able to get a piece of the ball, which eventually trickled into the Obezags goal. 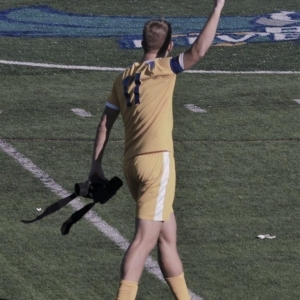 The match-up created quite a bit of hype, as the Cougars number one ranked defense (7 goals allowed, best in MIAA) faced a tough task of stopping Key's prolific attack (89 goals scored, best in MIAA). After going up a goal early on, the Cougars were forced to protect their lead for the remaining 75 minutes. 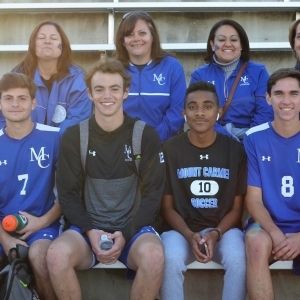 With one of the best goalkeepers in the state in senior Austin Heid, a center back tandem of senior Noah Fitzpatrick and sophomore Stephen Copeland, the Cougars handed Key School their first shutout of the 2018 campaign. 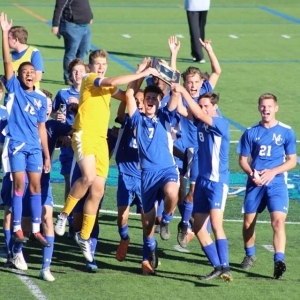 With the victory, the Cougars capped off an incredible back-to-back title run. Over the two year span the Cougars scored a remarkable 132 goals, while more impressively, only conceding 16. To read more, check out the links below to the coverage from the Baltimore Sun and Varsity Sports Network!